Jeff and I have had the opportunity to extensively test 2 highly technical yet simple elegant run jackets in all kinds of conditions over the last few months: the adidas Terrex Agravic Alpha Shield Hoodie ($159) and the Columbia Montrail Outdry EX Light Shell ($200). 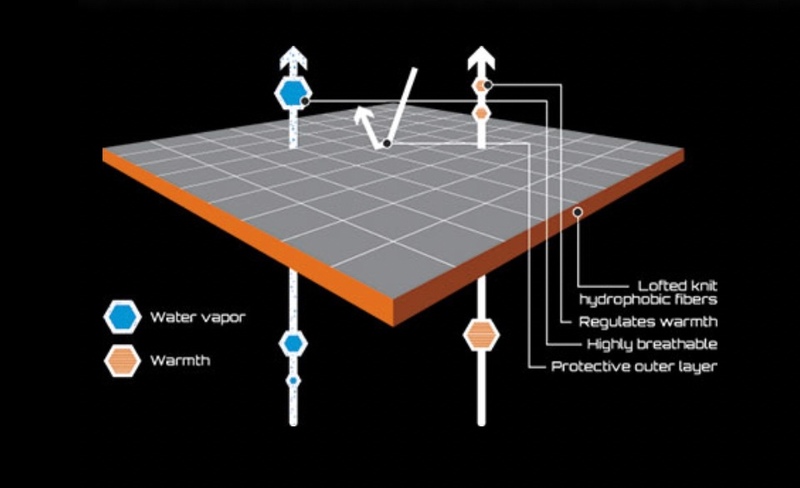 Both represent the state of the art in weather protection but with different approaches and focus. The Alpha Shield Hoodie is an incredibly light (6.1 oz/173 g), stuffable windproof shell with a whisper thin layer of Polartec's highly breathable, quick drying Alpha insulation over the chest. The Outdry EX is a waterproof, highly breathable mountain style shell with no fabric layers to wet through and absorb moisture. adidas has pulled out all the stops using the highest performance, lightest materials available to create the Alpha Hoodie. 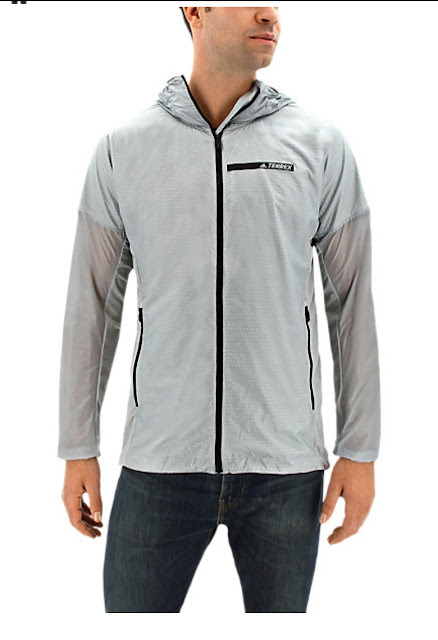 The outer shells is made of 3 different very soft light and highly wind resistant Pertex Quantum fabrics: lightest over the back and underarms for maximum breathability, a touch denser on the upper arms and more ripstop like, and a similar but more crepe like fabric over the chest and shoulders. The chest is insulated with a super thin layer of Polartec Alpha, insulation originally developed for the stop and go activities of Special Forces in both wet and dry conditions. The combination has proven incredibly effective- warm, but never to warm, running, nordic skiing, and snowshoeing in temperatures from 50 down to the low teens with only a light base layer underneath. Illuminated from the back, the Alpha insulation is seen as an open grid, thus the breathability and lack of significant moisture absorption and also the sense that literally, other than a slight increase in thickness over the chest and a softness to the jacket, that there is nothing there. Yet there is no question in use that warmth is increased. The photo below illustrates the different weights of fabric: chest, under arms and back, and front of sleeves. Note that the chest has the thin layer of insulation. The Alpha packs down into its own pocket with plenty of room to spare, no hard jamming required and weighs a very light 6.1 oz/. Fit - The Alphashield has a fit that is generous enough for layering and allows for a free range of movement without any constriction. The arms are long enough to easily extend over and past my GPS watch and over the cuffs of my gloves, which is very handy and not always the case with other jackets I have used in the past. The hem length is somewhat long, which helps to add a bit of coverage against drafts, snow and rain. The hem cinches tight on either side for added fit and deflection of the elements. The hood has a perfect fit and features a simple bungee draw string to secure the hood (accessed from the back). I really appreciated that the hood stayed put even in the most severe winds (near hurricane force). 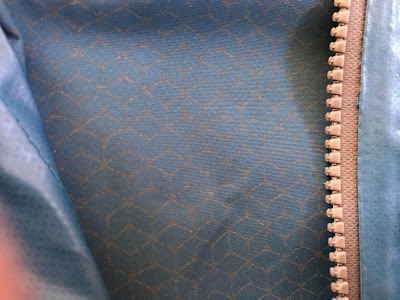 The full length zipper has a sturdy plastic tab that is easy to operate with gloves and stays out of the way when zipped all the way up (unlike some tabs that flap in the wind and hit you in the face). The zipper zips high enough to cover and protect the lower half of your face if you want, but can easily stay out of the way if you are not looking to have it pulled up high. There are two generous pockets, one on each side that can be stuffed full of gloves, hats, food or a phone, or just a place to put your hands if standing around or be utilized when running errands. The right pocket doubles as a stuff sack, that is easy to use with no wrestling. Again, the zipper tabs are easy to use with gloves. 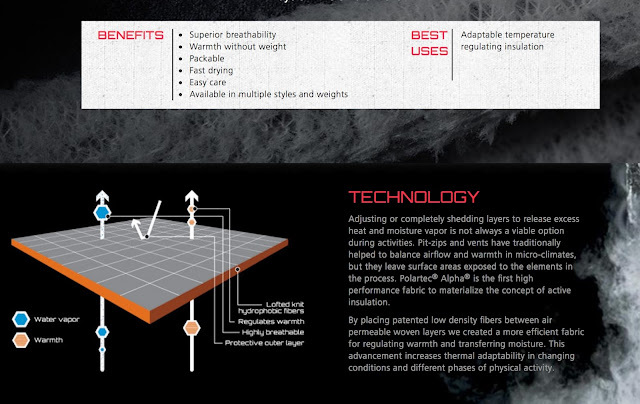 Materials - the material is very light and thin, but surprisingly resilient to wind, dry snow and also to tearing. On multiple occasions, I have caught my arm on sharp branches and was certain that I must have ripped the thin material of the sleeve, but came out without the slightest snag. It is very resilient to soak out when working hard, as it barely gets damp and what little dampness there is, drys extremely fast when effort subsides. When breezy and sunny, drying is remarkably fast. The Polartec Alpha in the chest is thin, you hardly notice it is there, but it performs exceptionally well to add just enough insulation when needed, without adding bulk or unneeded warmth when working hard. Additionally, it adds a little bit of welcome structure to the jacket, in that it does not have that saggy garbage bag look/feel like other light shells I have used in the past. Sam: The Alpha Hoodie is an incredibly versatile, high output sports shell. 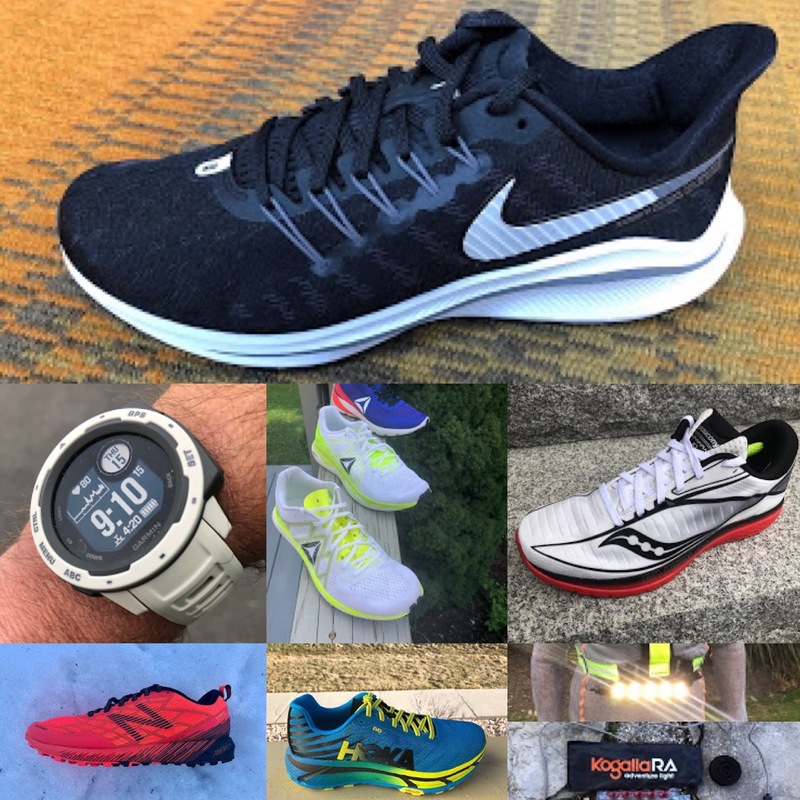 I have worn it for just about every run, nordic ski, and snowshoe in the last 2 months. Only on a few days where temperatures were in the low teens, sun was missing, and it was windy have I had to add a light insulated vest. This said I was amazed how windproof the whisper light, soft Pertex fabric was. Most often under the jacket I had a long sleeve baselayer: Patagonia Air Merino for the coldest days or a very thin Compressport 3D Thermal otherwise. For most days in the 20's or above the thinner layer was most effective and driest. The fit is roomy. This is no slim fit bike style jacket and this I believe this is part of its secret in helping evacuate moisture, essential in cold temperatures to keep the chill away. It is only when I over dressed underneath that I finish a run damp. 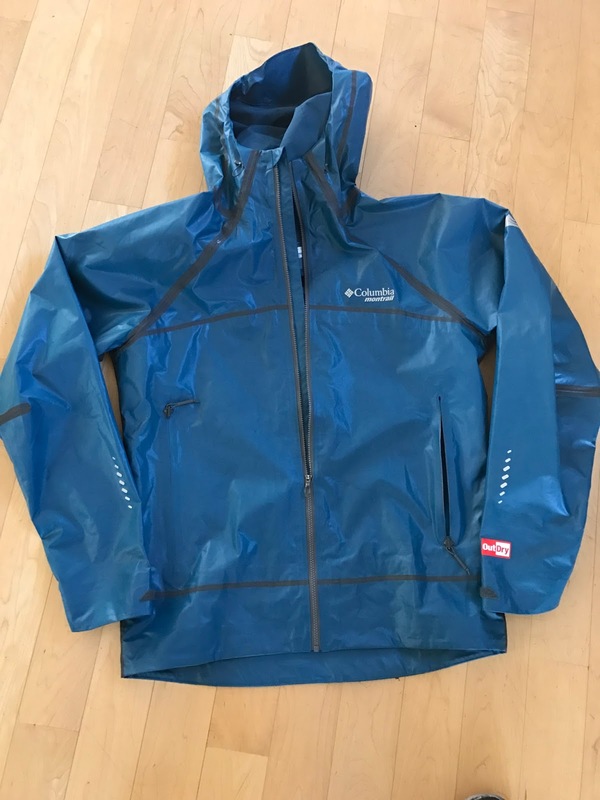 It should not be considered highly or even moderately water resistant but given its Alpha insulation it will be warmer for sure than a standard wind breaker when rain soaked. I highly recommend the Alpha as a daily winter run and nordic ski jacket, as that layer for windy ridges in all seasons you keep in your pack, and as a warm up jacket for races and workouts. What would I do differently? I would extend the thinnest Pertex fabric to the entire sleeve as in warmer temps the arms tended to get wet with sweat and I would increase reflectivity beyond the single front Terrex logo and add some reflectivity on the back as well. 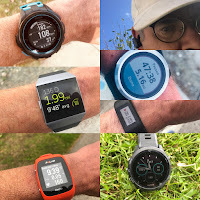 Jeff: I used the Agravic Alphashield mostly for trail running and used it in a very wide range of temperatures and conditions. I have used it with just a thin base layer in temperatures from the 30's to 50's, though when the temperature is in the 50's, I am using it to cut the Chinook winds we get so often in the winter here in Boulder. In temperatures from about 20 degrees to freezing, I'll wear two thin base layers, plus the Alphashield and am always comfortable, even when it is quite windy. Below 20, I'll likely add a running jacket, or when really cold, a warmer soft shell and will add the Agravic hoody to deflect snow and/or block wind. I also used this jacket for snowshoe running in the high mountains, which I found it to be perfectly suited for that little bit of added warmth without overheating, for cutting the wind and most importantly when snowshoe running, utilizing the hood to keep the rooster tail of snow from pouring in my collar. 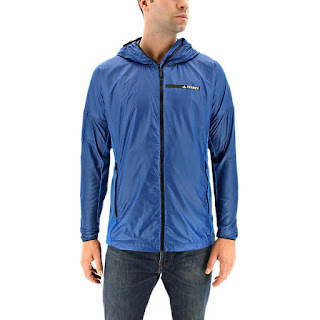 Being so small and light, this is also a great jacket to keep in your day pack, to bring along for casual use when the weather might be changing. It looks good and is stylish enough to wear around town. The Alpha Hoodie is available in women's styles as well. Available now from Columbia men's here women's here. 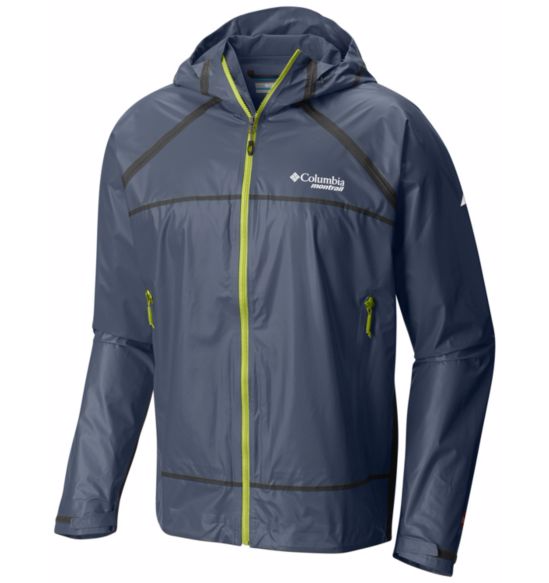 The OutDry Ex from Ultra Trail du Mont Blanc (UTMB) sponsor Columbia Montrail is a versatile shell designed for running, hiking, and skiing in all kinds of tough conditions from wind to cold to rain. The UTMB has strict gear requirements given the highly variable weather on the course and one requirement is for a waterproof shell. 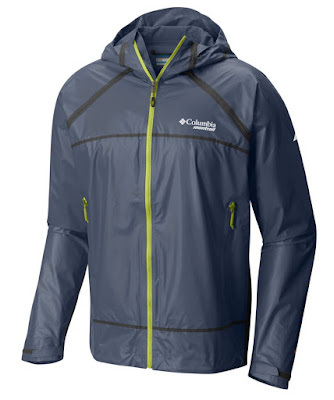 It's versatility comes from Columbia's take on waterproof breathable shells. OutDry is clearly a strong competitor to GoreTex. In a nutshell OutDry combines an outer face which is the actual membrane in a "slicker" like make up to allow water to bead and run off. The membrane face actually has millions of tiny pores to allow water vapor to escape yet is waterproof and will not wet out. 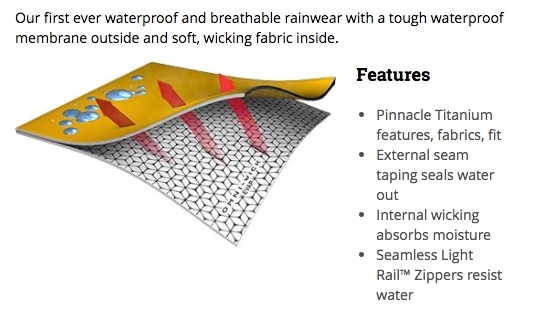 Other waterproof breathable fabrics put the membrane under an outer fabric layer which can get worn, dirty, and with heavy rain wet through impeding the membrane inside. OutDry as the name implies is inside out from the usual! Inside there is a Omni-Wick EVAP, essentially a printed pattern on the inner laminated fabric designed to disperse moisture over a wide surface area to increase evaporation into the membrane and away. It works and very well. 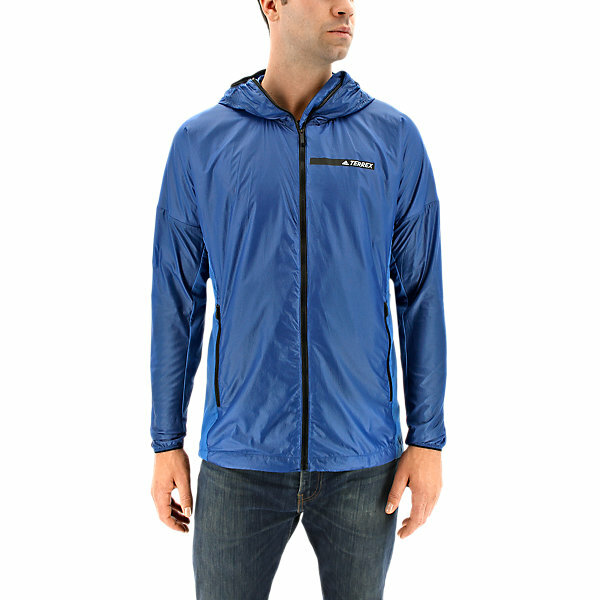 The Outdry EX weighs 11oz/ 311 g, about 14 g less than a comparable 2 layer GoreTex PacLite shell. 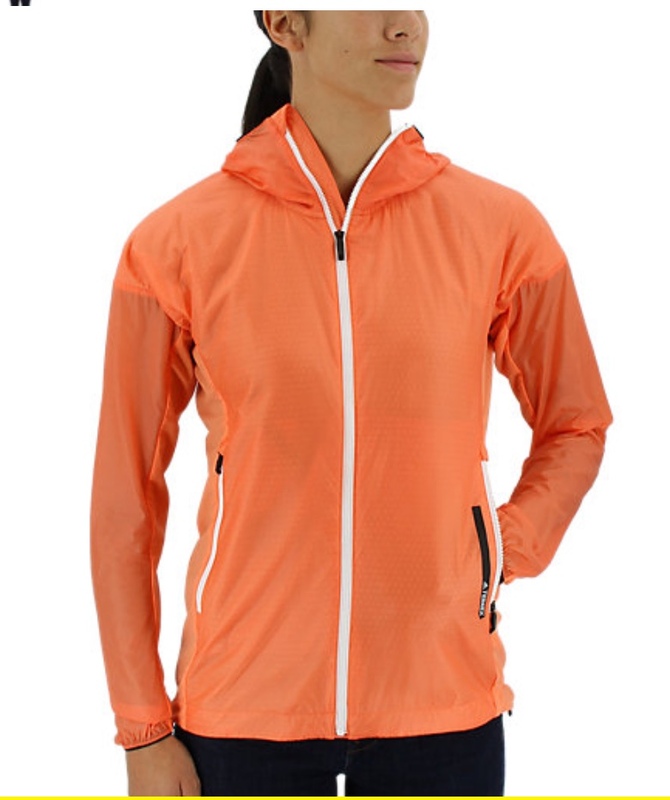 The shell features 2 deep big mesh pockets which extend to the top of the chest and when un zipped provide plenty of breathability, a highly articulated hood, and decent 360 reflectivity hits. All the seams are bonded from the outside and the pocket zipper pockets are sealed, so it has a tight water proof fit. The fit is moderately slim. I have been able to wear it with a insulating Patagonia Nano Puff jacket and long sleeve base layer underneath my usual size medium (I am 5'10" 165 lbs) for low output activities and still have very decent arm mobility and no snugness. It does not stuff into its pockets as far as I can tell but can be compressed down almost as much as the Alpha. The OutDry's run performance has been a big and pleasant surprise. I have had GoreTex PacLite waterproof breathable and GoreTex Active highly water resistant shells. In the case of PacLite the outer shell will wet through with sweat and rain eventually and is to warm for running as the temps rise much above freezing unless it is howling a gale. The Active is not fully waterproof. As the wind picks up or if it is raining or snowing the OutDry begins to outperform the more breathable less water resistant and lightly insulated Alpha Hoodie. In cold dry conditions, for high output uphill treks or as that layer stuffed in a pocket or pack as a versatile wind and insulation layer the lightweight, additional breathability and insulation of the Alpha makes it a fabulous year round run companion. Ideally both should be in your kit! 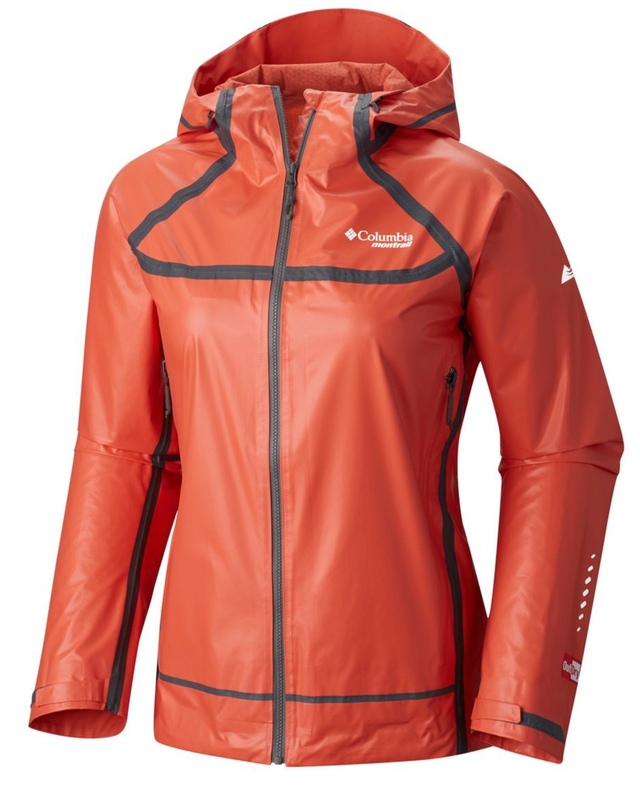 The jackets in this review were provided at no charge to RoadTrailRun. The opinions herein are entirely the authors'. Photo Credits: Jeff Valliere, Sam Winebaum, and as noted.